"When listening to new music, for me the question is: Does it move me? For Droney—whose writing is standout, melodically rich, smooth, passionate, articulate—the answer is yes." 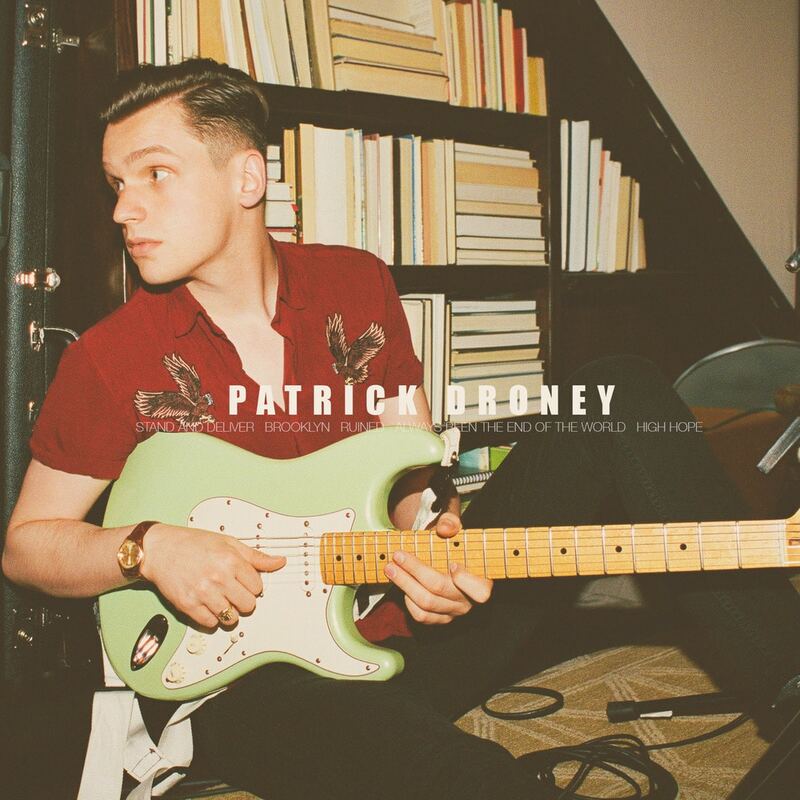 Patrick Droney started on 6-strings at age 6, thanks to his father being a blues musician. He received the “New Generation Award” from the Robert Johnson Blues Foundation at age 13, giving him the chance to perform with B.B. King, Elvis Costello, and James Brown. Now 26, the Jersey-born, Nashville-based singer/songwriter has independently released a pop-soul debut EP of five tracks.